As I was thinking about this, I was instinctively thinking that the choice was between 1) and 2). Analysts deliver real commercial benefit not PR fluff. And then I thought some more. It’ll completely depend on where your business is. Might sales be able to close that prospect anyway? Are the sales and marketing team already industry gurus? If so, are you wasting the opportunity? How much use could you get out of that FT story? 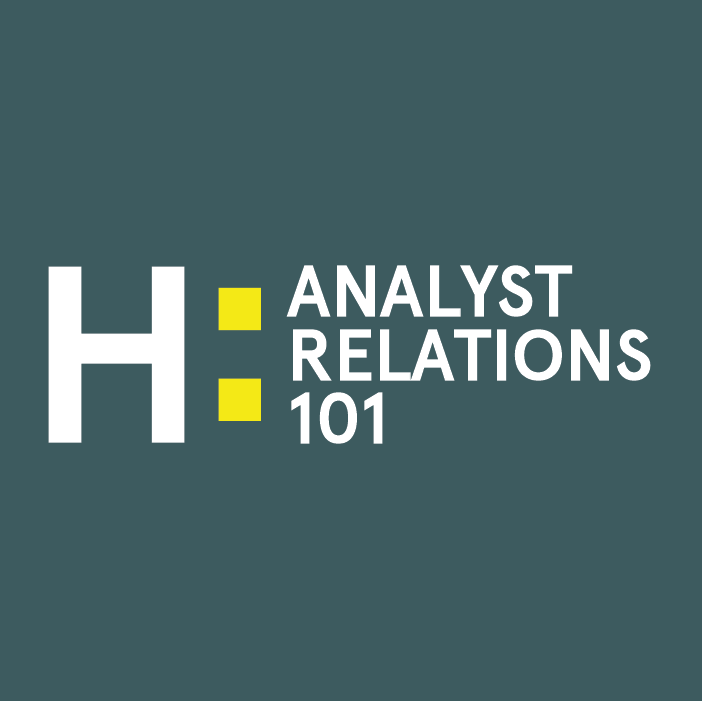 David Rossiter manages analyst relations for a number of Harvard clients, including Fujitsu, NVIDIA, Ricoh and Vodafone. Click here for more analyst relations insight.